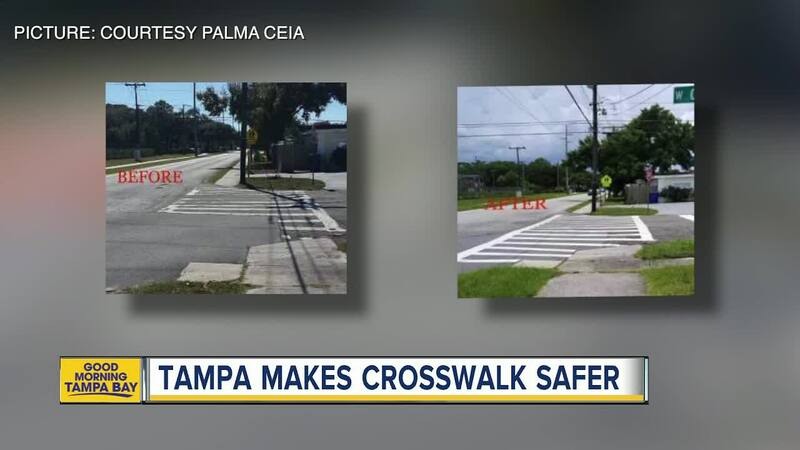 TAMPA, Fla. — After nearly two years of pushing for a fix, a community group of kids and parents got the City of Tampa to fix a badly-faded crosswalk near Chiaramonte Elementary School. 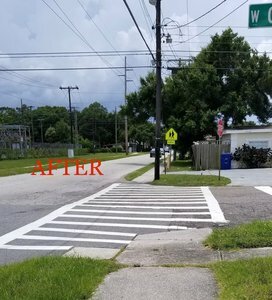 The Palma Ceia Sidewalk Stompers said the faded crosswalk was dangerous as half of it was barely visible due to chipped paint. 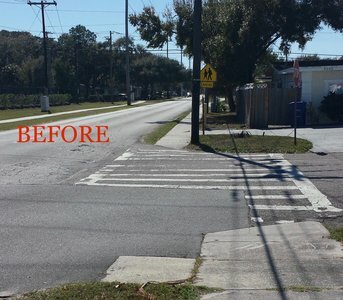 They said when crosswalks and similar safety measures aren't maintained, pedestrians get used to crossing without them, wherever and whenever, including dangerous locations. They also said drivers get used to ignoring them, setting in place a pattern of not paying attention to pedestrians. Now, the group is working to get the crosswalks in a busy, three-way intersection at San Rafael, Henderson and Lois repainted. ABC Action News has checked in with the City of Tampa to see when a final timeline for that project will be in place and will update this story as soon as we hear back.